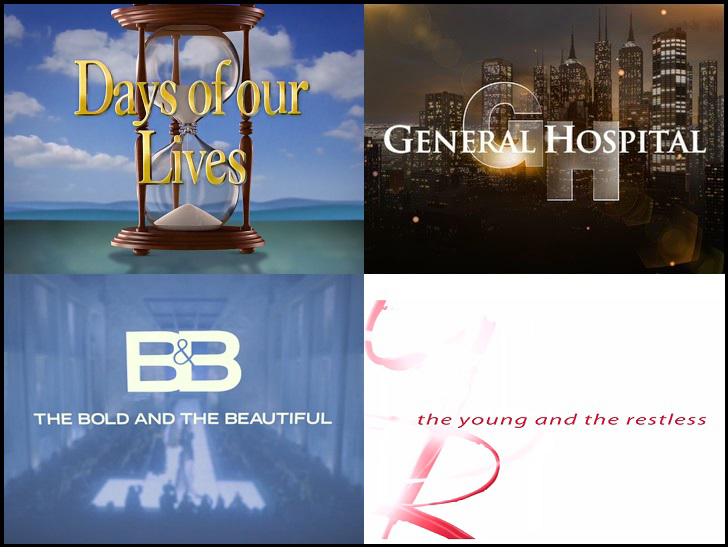 The Live + Same Day daytime ratings are in for February 29-March 4, 2016, and numbers were mostly down across the board. The Bold and the Beautiful reached a new low in Women 18-49 viewers (485,000). Days of our Lives was the only soap to shows gains week over week, with increases in Women 18-49 (+9,000), Women 18-34 (2,000) and Women 25-54 (12,000).